There are a variety of residential property types to choose from at SouthFace Village at Okemo®! 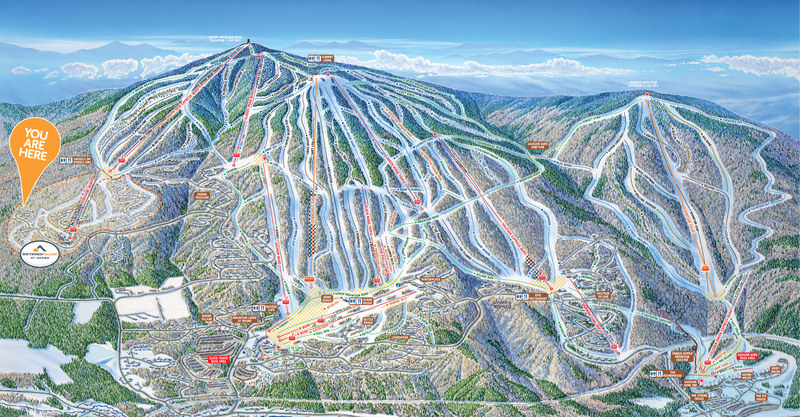 Click on the property type links below to learn more about available ski homes. 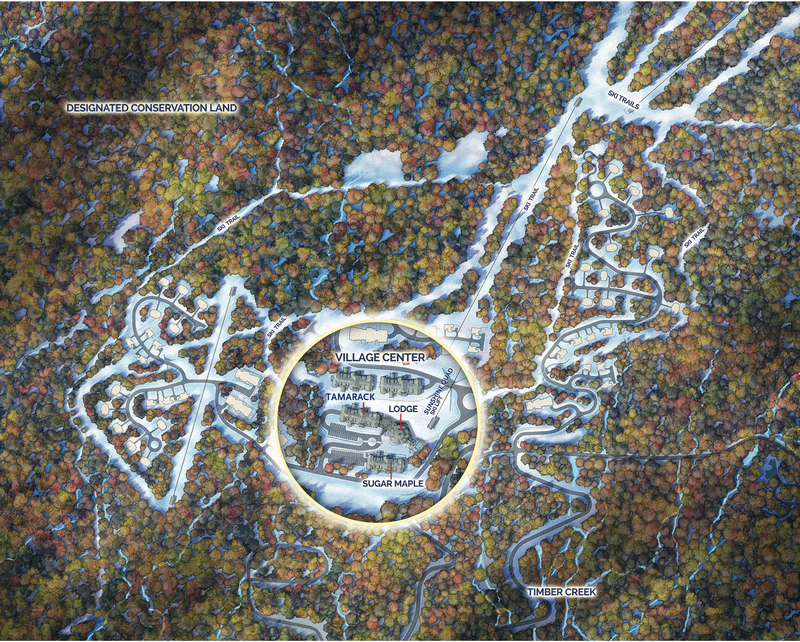 If you have questions or would like to learn more about real estate available in SouthFace Village at Okemo Mountain in Vermont, contact us online or call our team at 844-276-4204 today! The townhomes at SouthFace Village are available in four floorplans, ranging from 1 - 4 bedrooms, each perfect for entertaining and creating countless memories with your family and friends. 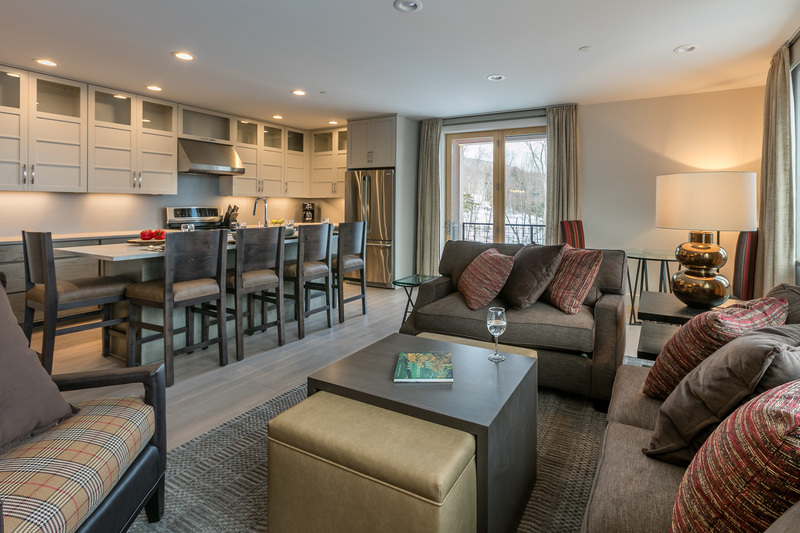 Each townhome feels like an independent home featuring unique addresses, private views, and close proximity to Okemo Mountain. The Anamika Design team gave each townhome elegant, timeless interiors that make mountainside living easy and comfortable. Search SouthFace Village's townhomes to view floorplans and pricing. Nestled into a wooded preserve with their own dedicated chairlift, the Timber Creek enclave of single-family homes feature up to 5 bedrooms with 4 baths on 2 and 3 acre lots. These homes are extremely customizable and offer unlimited access to every amenity SouthFace Village has to offer. In 2018, SouthFace Village will begin offering a limited number of 1.5 - 4-acre building lots. Browse SouthFace Village's single-family home listings to view styles and pricing. 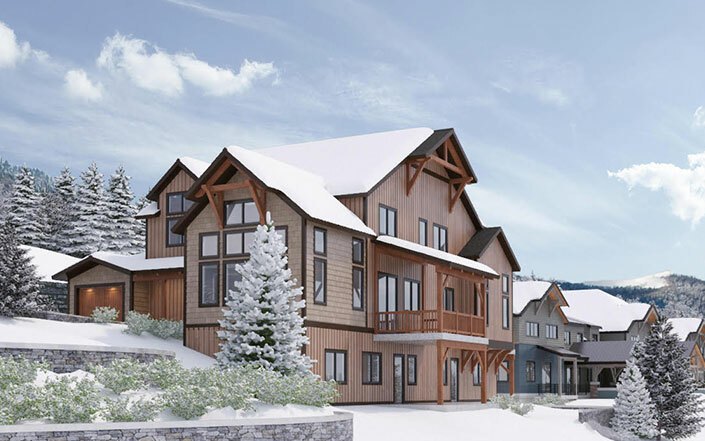 Work with the talented architects at Bensonwood to customize your luxury 3,000 sq ft mountain chalet. Enjoy up to five bedrooms, a media room, recreation room, wine cellar, state-of-the-art gourmet kitchen, private entrance, garage, in-home elevator service, vaulted ceilings and so much more. These chalets feature some of the best views in Vermont. 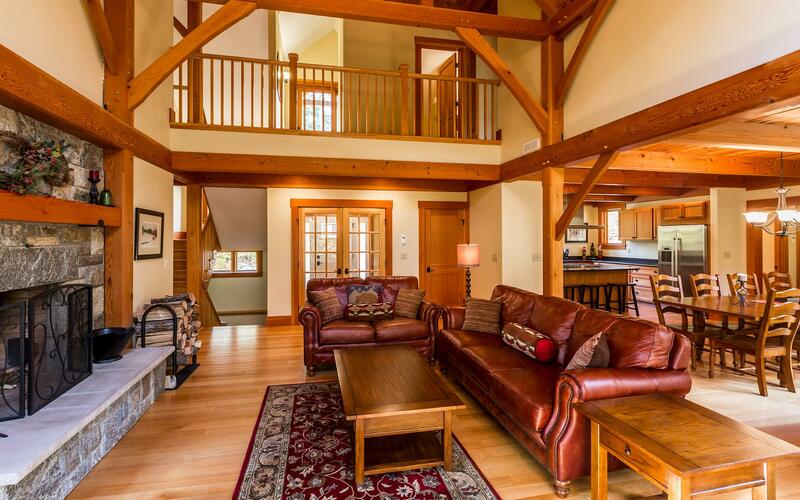 Explore our Mountain Chalet listings to view preliminary floor plans and options.